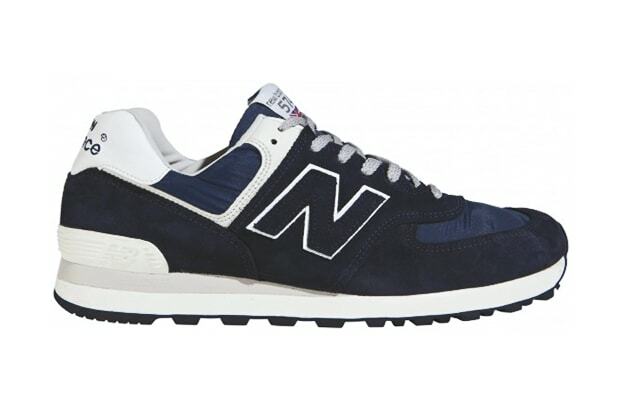 New Balance M574 ‘UNA’ Made in England "Navy"
A fresh Made in England New Balance 574 will be out within the next few months. A suede upper combined with leather and touches of mesh make up the perfect storm for this iconic and comfortable release from the other side of the pond. The tongue is made of nylon and shows off the England flag. Look for these in September when they hit shelves.